We can help you “Start Generating New High Quality Leads/Sales for Your Business, From People Searching The Internet Looking For Your Specific Service/Products in a short span of time”. What is Google AdWords PPC (Pay Per Click)? Google AdWords is Google's advertising system in which advertisers bid on certain keywords in order for their clickable ads to appear in Google's search results. 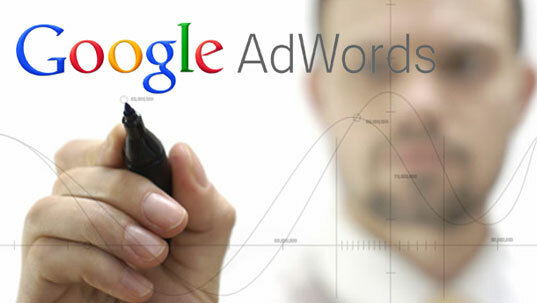 Advertisers have to pay for each clicks & hence its also called Google AdWords PPC. The actual position of your ad is determined by your ad rank (Maximum Bid times Quality Score). The highest ad rank gets the 1st ad position. Your actual CPC(Cost per click) will be determined by the ad rank of the next highest ad below you divided by your Quality Score. The only exception of this rule is when you are the only bidder or the lowest bid in the AdWords auction; then you pay your maximum bid per click! Those with high Quality Scores get higher ad ranks and lower CPC. 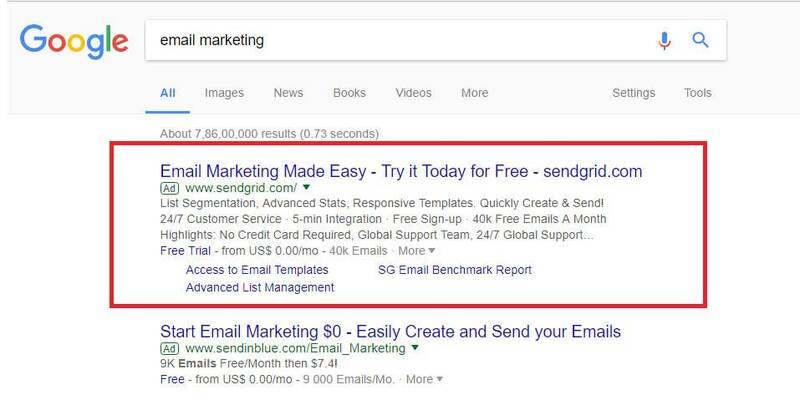 Google AdWords remarketing is a form of online advertising that enables sites to show targeted ads to users who have already visited your website. Past visitors will see these ads while they are browsing the web, watching YouTube videos or reading news sites, for example—keeping your brand top-of-mind and enticing visitors to come back for more. Search ads appear next to Google search results when people look for products and services you offer. If you show your ads in the search network, you don't have to worry about being too intrusive or irrelevant. 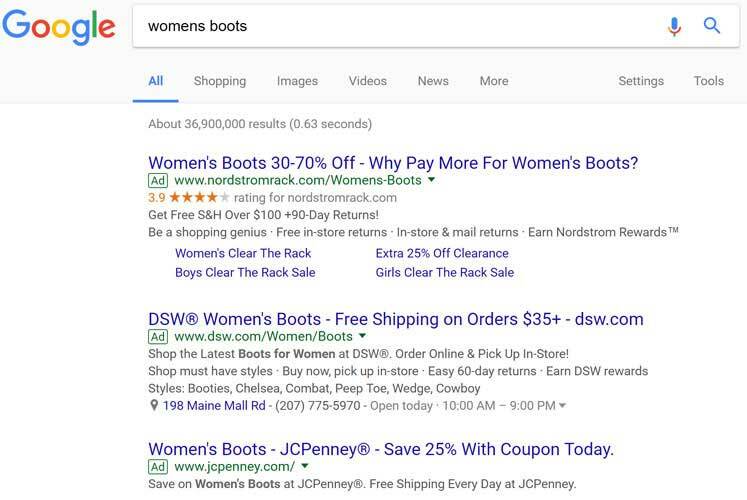 Google only shows your ads to those people who are actively searching for products or services similar to yours. 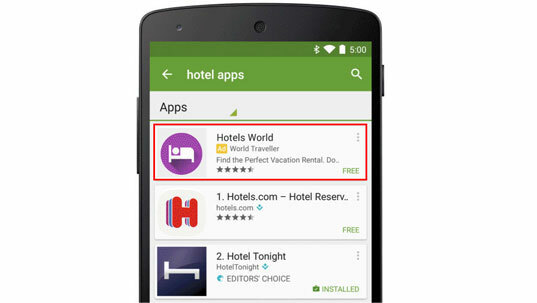 AdWords display ads appear on over two million websites and in over 650,000 apps, so your ad can show up wherever your audience is. Display advertising is very effective when your product category isn't very well known and thus not many people are looking for your relevant keywords. Display advertising gives you a chance to build awareness and also your brand recognition. Video ads are shown only to the people you want and you only pay when they watch on YouTube. 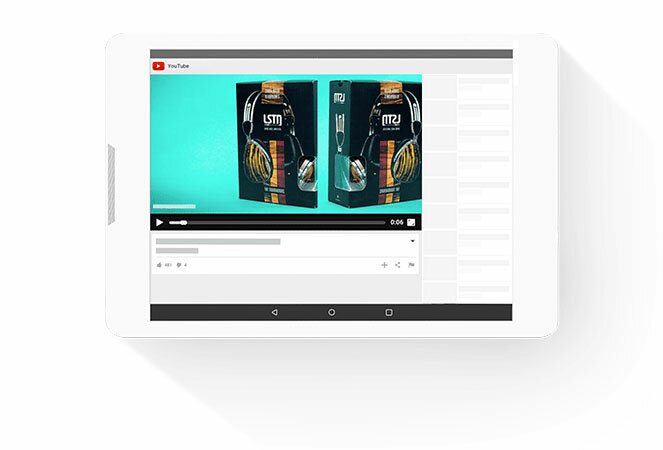 Google video ads present a huge opportunity as you’ll often find less competition and much cheaper keyword costs. However the costs will vary greatly depending on your industry and keyword focus. We have an extensive knowledge of how search engine marketing works. We would use this to help you improve your present campaign. We would like to discuss your website, business, industry and request information on your competitors. Please provide us with any industry specific phrases you can think of. 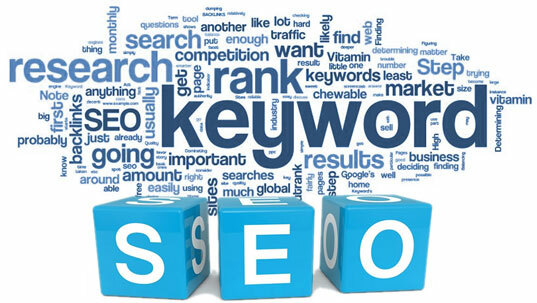 We will create a list of keywords using the keywords provided by you and research done by us. We will create Adwords campaigns that are both cost effective and smart by choosing the right targeting and ad copies. We wil create Landing pages to drive visitors to pages created specifically for a particular AD group (keyword group). We will also create banner images in various sizes to appear on various websites. 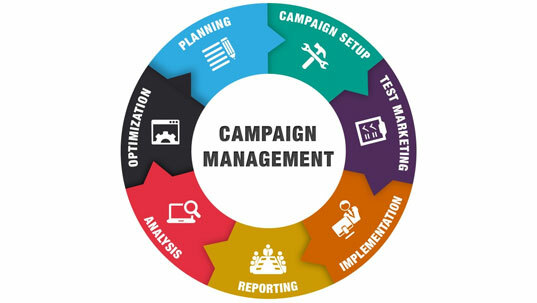 We continuously monitor and optimize your campaigns. We will be providing you monthly reports. Why do Google AdWords with us? Mirackle Solutions is a popular Google AdWords consultant in Mumbai, India and has successfully executed a variety of Google Adword campaigns for their clients across a range of different products to make sure their products get online visibility. Google AdWords services, are one of the essential elements of online marketing and our Google experts create various campaigns which are optimized for your business.